Waterfall in the tropical forest. 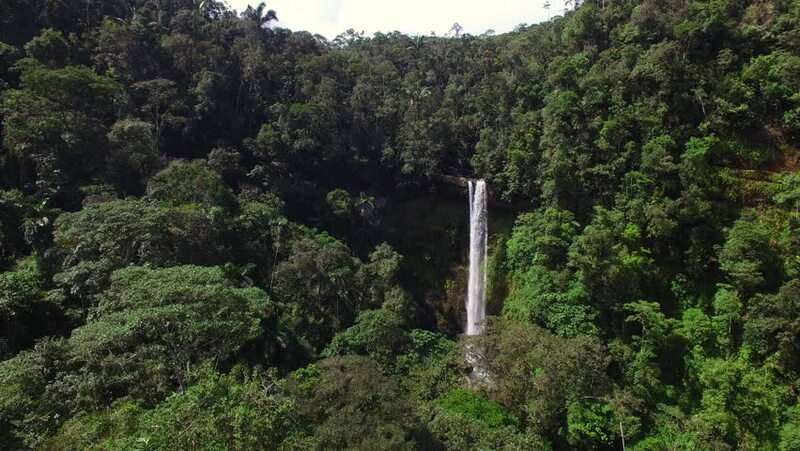 A suggestive aerial video in front of an amazing waterfall in South America. hd00:15Waterfall in green rainforest. Aerial view of triple waterfall Sekumpul in the mountain jungle. Bali,Indonesia. Travel concept. Aerial footage. hd00:14Waterfall in green rainforest. Aerial view of landscape forest, waterfall Sekumpul in the mountain jungle. Bali,Indonesia. Travel concept. Aerial footage.